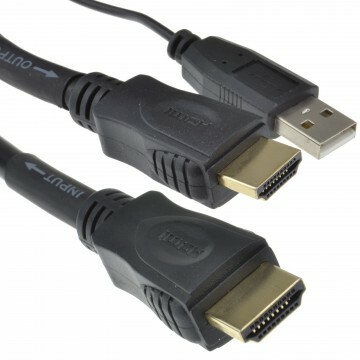 This Detachable HDMI cable is perfect for HDMI Wall installations with Pre-drilled holes. 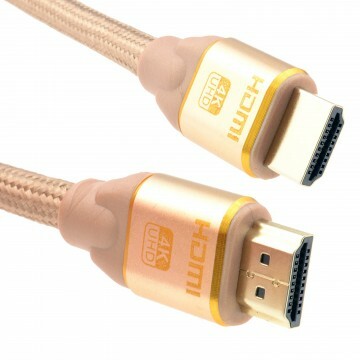 A Micro D HDMI Cable with standard HDMI Plug on one side and a Micro HDMI D Connection the other. 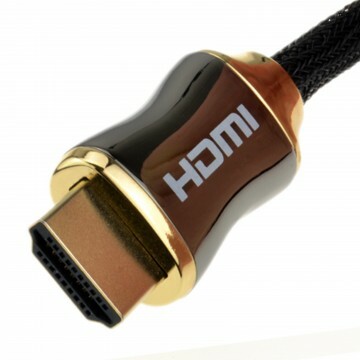 Rather than drilling a 2cm hole for the Standard HDMI cables you can drill a 1cm hole for the Micro Connection. 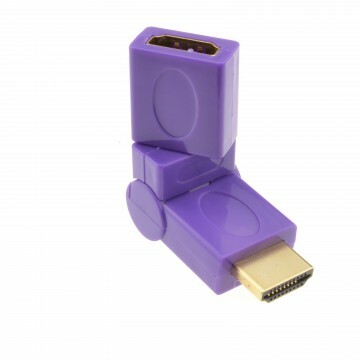 Then Simply attach the adapter provided to convert the cable back to a standard HDMI Cable to plug to a TV DVD player etc. A low cost method with minimal mess to your walls.